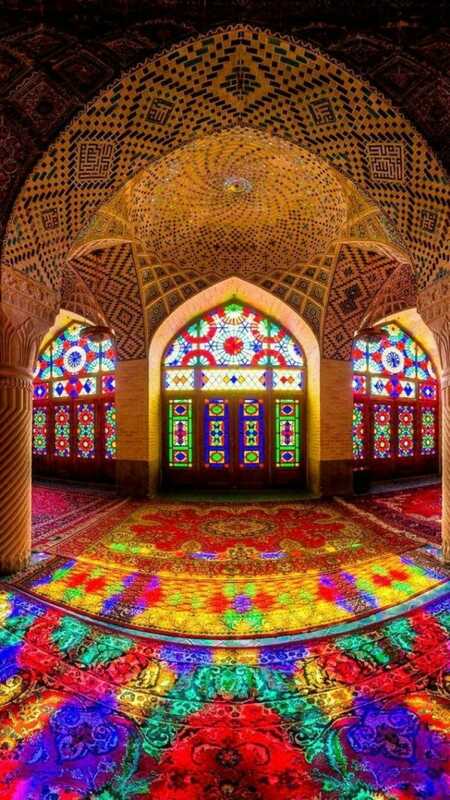 When one thinks of the East, the mind conjures Ancient Persia with its flying carpets, Prince of Persia and magic, which takes one’s breath away. Persian people are the richest in the world – the culture, the history, the cuisine and so much more belongs to them. But first of all, their language and literature, of course. It’s hardly a secret that many West-European writers were born under the influence of Persian geniuses. Of course, it is still true today, but in the times of total technocracy and globalization, technical, economic and information areas of activity are gaining momentum at a faster pace. Iran is hardly an exception. Persian represents the Iranian group of languages, which belongs to the Indo-European family. It is notable for having two equally used dialects. Farsi (or New Persian) is one of the most widely spread variants. Almost the entire population of Iran speaks it, as well as some countries of the Persian Gulf. Dari, also called Afghan-Persian, is used by Afghans, Hazaraand Aimaq people. Dari is the official language of the Afghanistan Republic. It is spoken by a rather large number of people, namely 15 million. This dialect has ancient origins and used to be the language of the elite of the entire Hindustan. Today, however, the situation hasn’t changed. The language is actively used in cultural and business areas. If you have decided to work with countries of this region, you will definitely face language difficulties. Our agency will be happy to help you overcome this barrier on the way to successful business activity.